What Is The Definition Of Paddle In Hockey? 1. 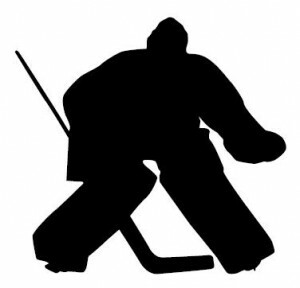 This is a term used in ice hockey to describe the wider portion of the goalie’s hockey stick. The paddle portion of the goalie’s stick extends from the middle to the lower end of the stick. 1. Jones is almost beat on the wrist shot, but gets just enough of the puck on his paddle in order to make the save.